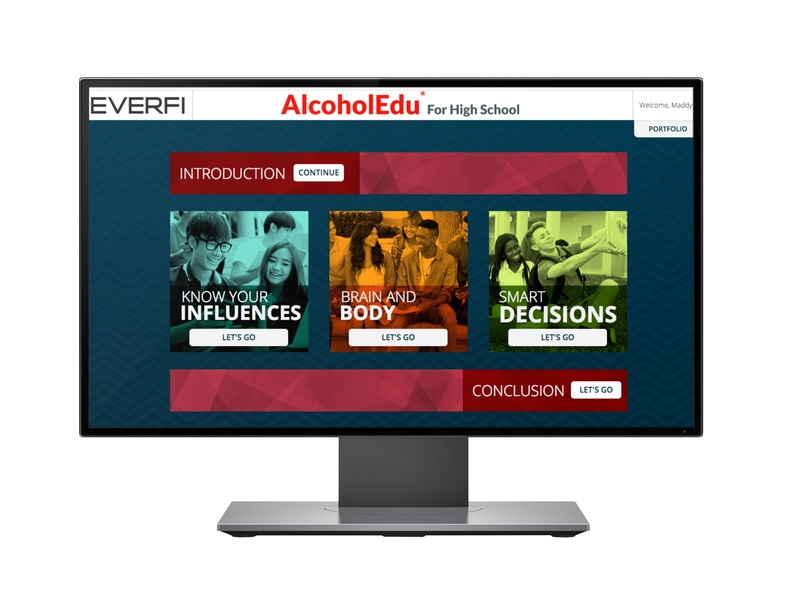 MIAMI & DALLAS--(BUSINESS WIRE)--The Youth Alcohol Awareness and Education Foundation, Inc.—established by Southern Glazer’s Wine & Spirits to fund programs that support alcohol safety and underage drinking prevention—today announced that 26 Miami-Dade and Broward high schools have implemented the EVERFI’s AlcoholEdu® for High School online curriculum. The alcohol safety education initiative, funded by the Foundation in partnership with Step Up For Students, has now positively impacted more than 1,500 students in South Florida since the kickoff of the program in 2017. 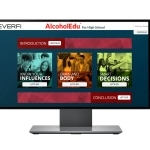 AlcoholEdu® for High School is a 1.5 hour, interactive course that engages students with science-based alcohol education and interactive exercises, providing an individualized experience that changes perceptions, motivates behavior change and supports healthier decisions regarding alcohol. EVERFI’s AlcoholEdu® for High School is made available to public and private schools in Miami-Dade and Broward Counties for free, with the support of grants from The Youth Alcohol Awareness and Education Foundation, Inc.
High school students who complete the course have demonstrated a meaningful knowledge gain and report that the course prepared them to: avoid riding in a vehicle driven by someone who’s been drinking; stop a friend from driving drunk; establish a plan ahead of time to make responsible decisions; resist social pressure to drink alcohol, and identify when someone has consumed too much alcohol. Teachers, guidance counselors, and school administrators in Miami-Dade and Broward counties who are interested in implementing this program for the 2018/2019 school year should contact Emily Moloney at emoloney@everfi.com. 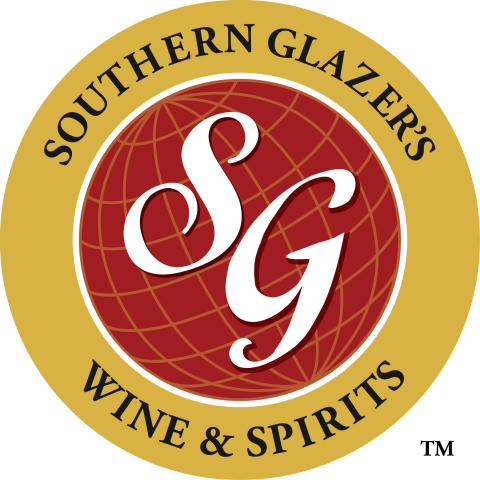 Step Up also helps administer the state-funded Gardiner Scholarship Program for Florida students with certain special needs. 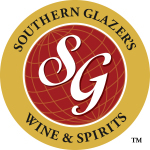 With the Gardiner Scholarship, recipients may use the funds for a variety of approved services including private tutoring, occupational therapy, instructional materials and other services. For more information, visit: www.StepUpForStudents.org.